We are happy to announce that we will be celebrating the 3rd Tokyo International Family Equality Day Picnic along with Tokyo Rainbow Week ( http://www.tokyorainbowweek.jp ). 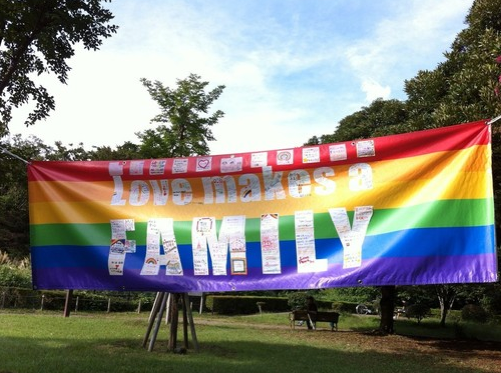 Bring your lunch box and join our laid back LGBT family event in Yoyogi Park! Tokyo Pride Parade (http://en.tokyorainbowpride.com/) is scheduled on April 27, two days prior to our event. We will have a play area for kids and a space for nursing and diaper changing at the parade.